S 3/c Clois O. Compton, son of Mr. and Mrs. Owen Compton, graduated from Frederick High School. Entered service, trained in San Diego, Cal. 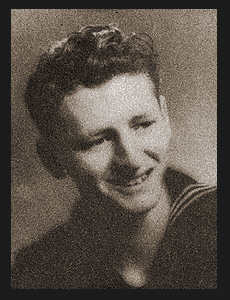 ; served in Pearl Harbor, Guam, Japan, and spent time at sea.